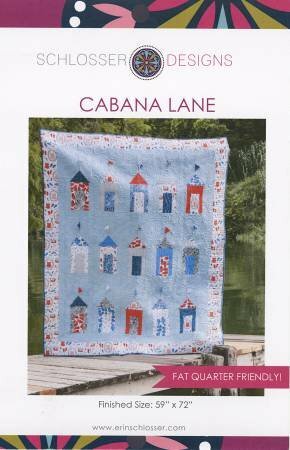 Get ready for summer with this cute cabana quilt that's fat quarter friendly! The flags add a fun 3D effect as they flap in the breeze! Finished size approximately 59" x 72"